It is with regret we pass on the sad news of the death of Jacques Littlefield. He died a week ago after a battle with cancer. 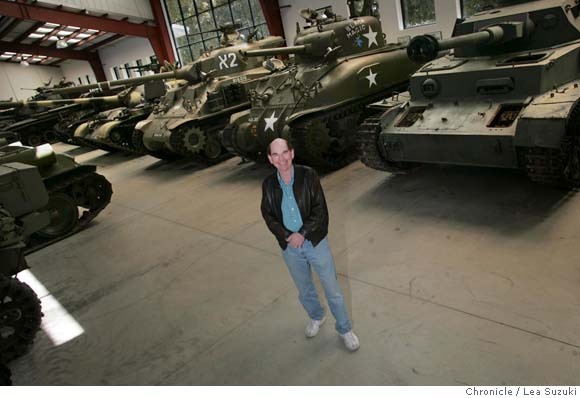 Many of us knew him as one of the great 'gentlemen' tank collectors; he had invested a lot of time, energy and money in putting together one of the biggest and best restored collections of tanks in the world. His funeral will take place on 2nd March at Stanford University. The work he started will continue through the Military Vehicle Technology Foundation he founded.